When it comes to learning piano, there’s no shortage of wandering minds and squirming seats on the piano bench. The task of piano practice requires a huge amount of focus – but there are 3 helpful ways to make your kids’ time at the piano really count. The ding of a snapchat notification can derail the focus of even the most dedicated student, causing their train of thought to return to square one. 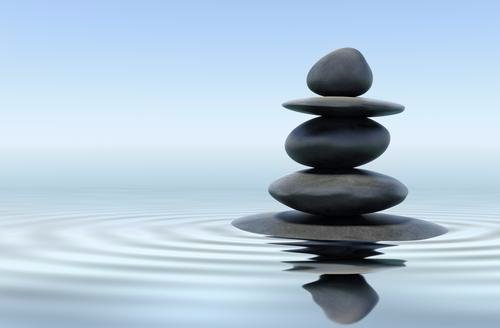 Peace and quiet is essential for piano practice, as it is a mentally-challenging feat of fusing three senses together – sight, sound, and touch – while activating multiple parts of the brain at once. 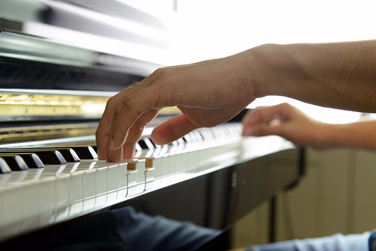 Learn more about what piano does to the brain. If one of these three senses isn’t able to fully engage – from a blaring commercial, a playful pet, an instagram notification – the quality of practice goes down as a whole. The solution is to nurture a productive environment for learning by switching the TV off, taking away the phone, and closing the door for privacy. One caveat to that last point – if your child responds well to a parent in the room, or a bit more energy human energy nearby, then by all means be present. The best tool you can give your child when they start learning an instrument is a practice schedule. You can form a habit into automatic behavior in as little as 66 days. If you can keep your child’s piano practice at the same time and place everyday, in two months it will become natural and automatic – a forgone conclusion that for 20 mins they’ll be on a piano bench. This removes the problem of willpower almost entirely, and lets your child focus their mental efforts instead on the task at hand. Schedules also alleviate angst, they’ll never need worry about the question “when will I have time to practice?” or “will I be ready for my recital?”. This is perhaps the most important part of the equation. Often times, parents and teachers equate the number of minutes practiced with the amount of progress, but this couldn’t be further from the point. The key is reframing practice in terms of musical goals. For example, “You’re going to sit at the piano for 30 minutes”, is better framed as “Practice the first page of the song until you can play it comfortably”. Focusing on what is being practiced over how much time gets logged will help keep the emphasis on quality, and develop better musicality in your student. At the heart of every practice session should be the song itself – the child should love what they are learning. 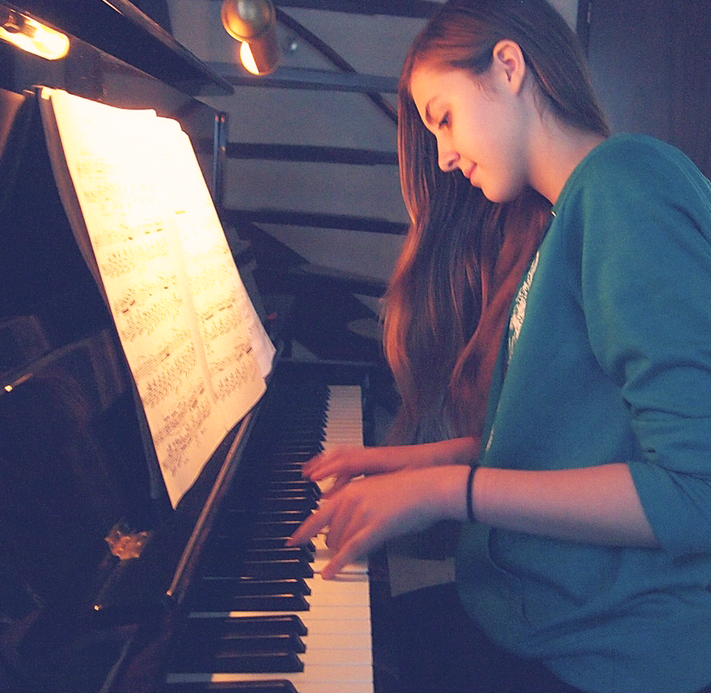 Given the versatility of Piano and the millions of available songs to learn, all students should be able to study at least one song they truly connect with, at each stage. 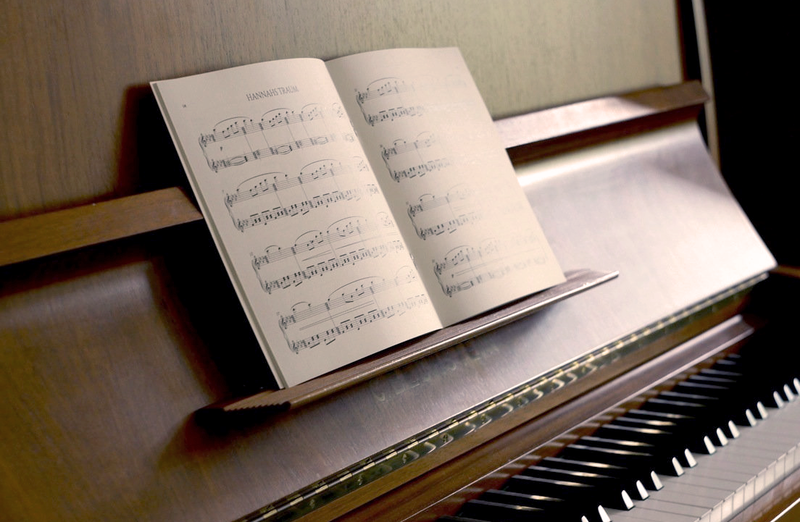 A good piano teacher uses familiar repertoire such as a beloved pop tune on the radio, a classical favorite, or even the melody to their favorite movie or tv score. The classics are important for a strong foundation in piano, but there is no lesson to be found in a Bach Fugues great enough to justify boring a student into quitting piano lessons altogether. Learning songs they truly love will connect emotion to their playing – the definition of musicality. It will also provide more incentive to share their new talents with their like-minded peers, in performance or a recital. Piano is a performing art after all. Needing a place to start? Pianu was made to let new students learn with the songs they love. Get started by checking out our growing library of songs – and see how fun learning piano can be.